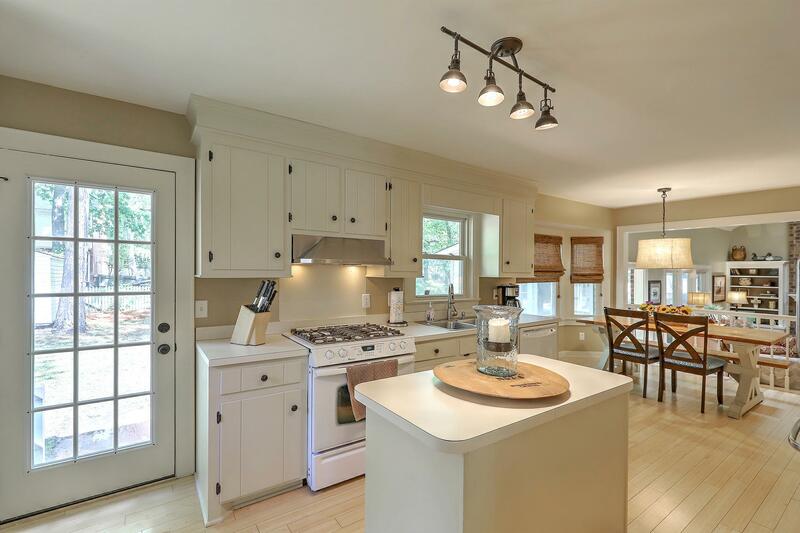 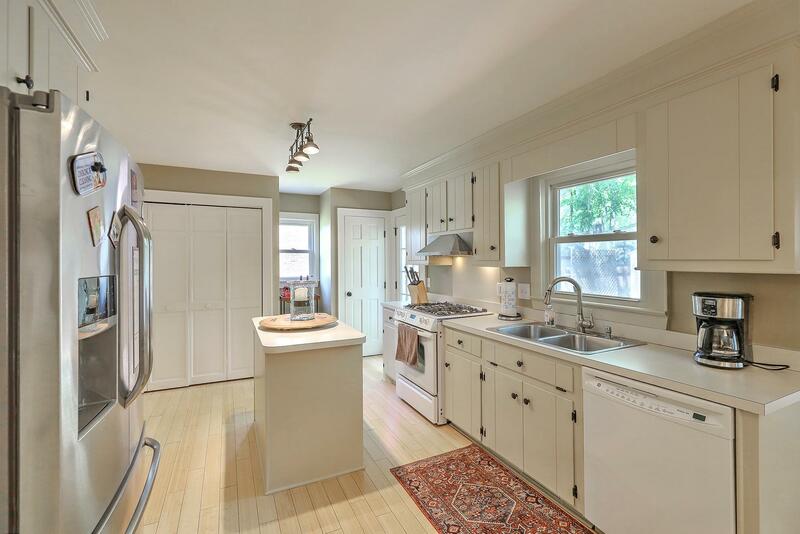 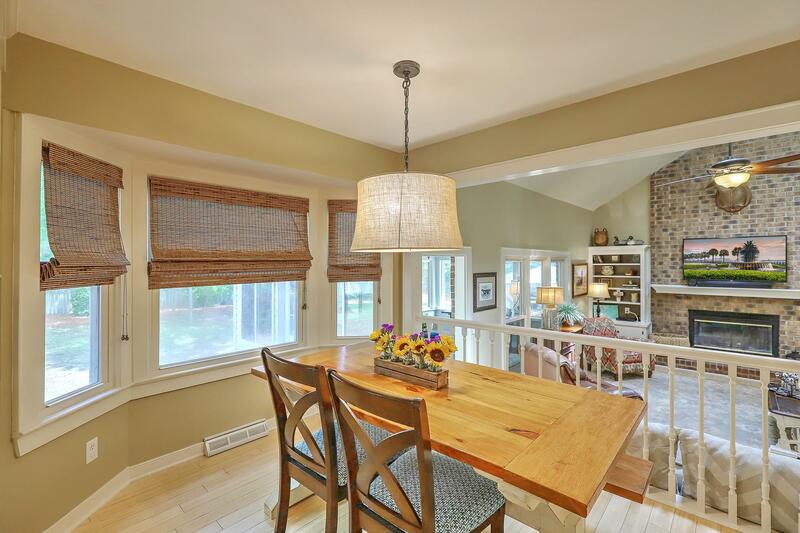 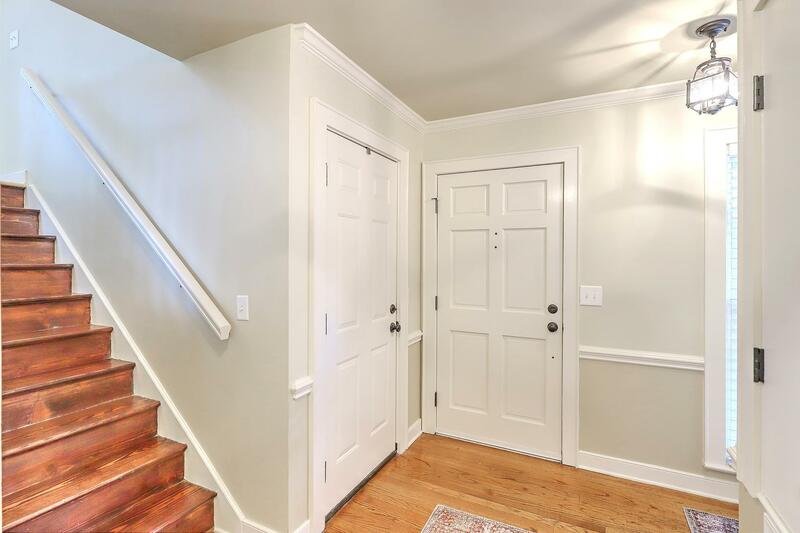 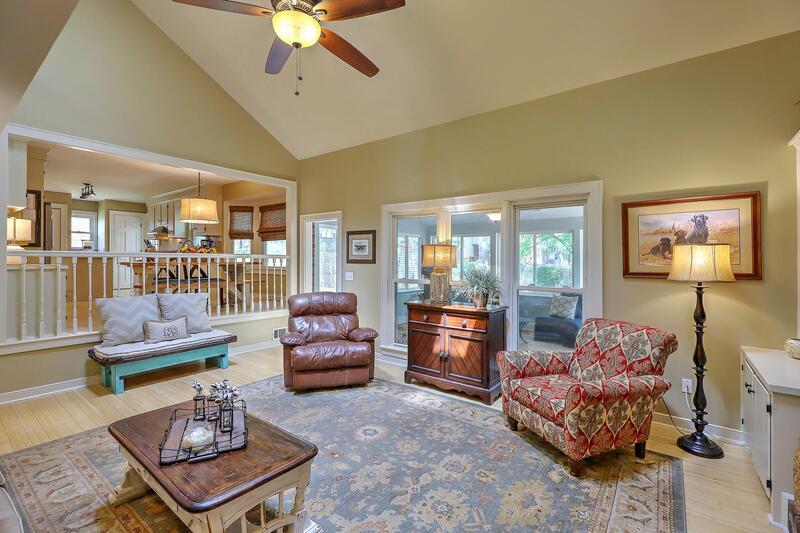 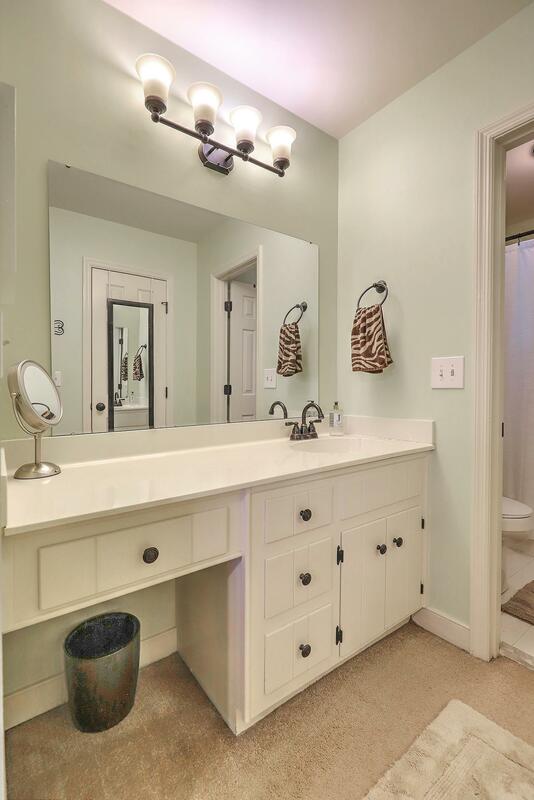 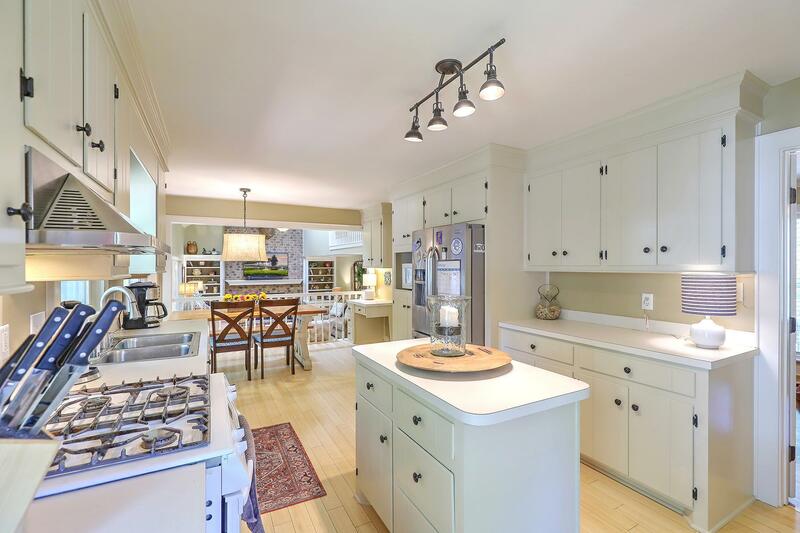 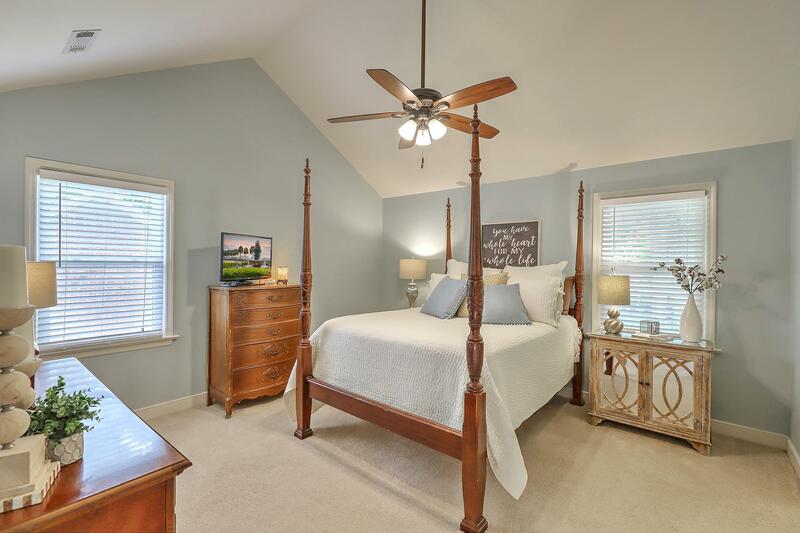 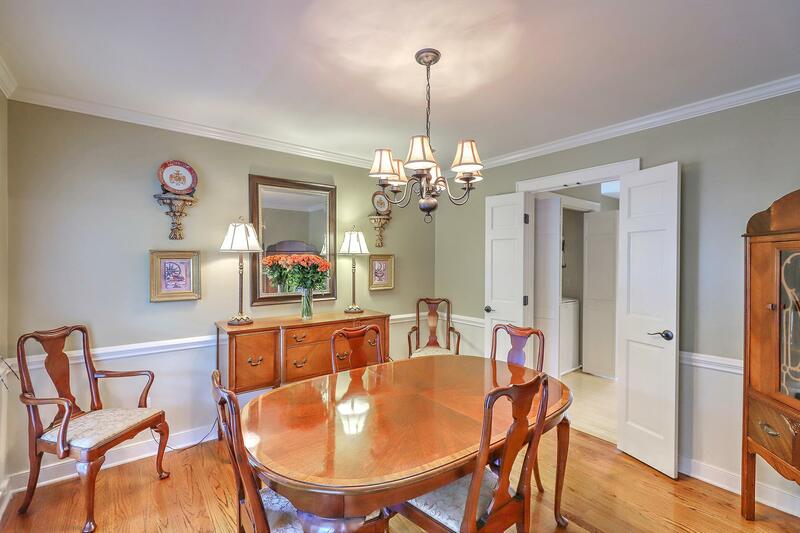 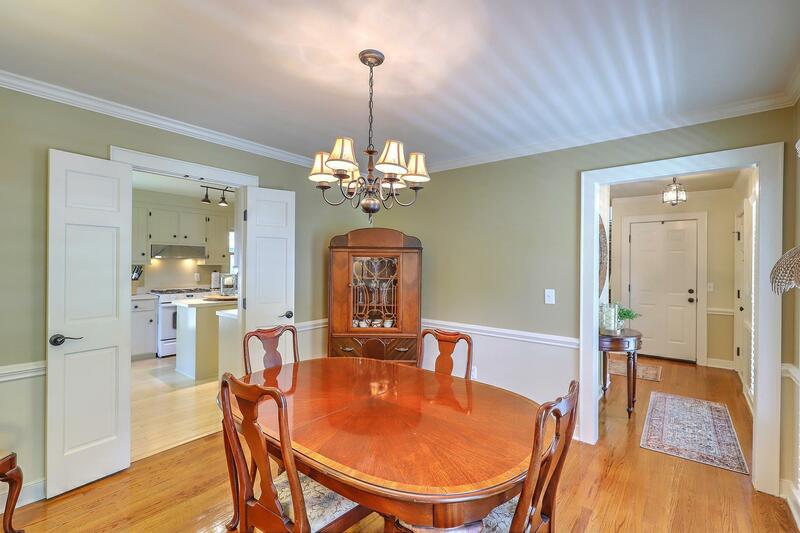 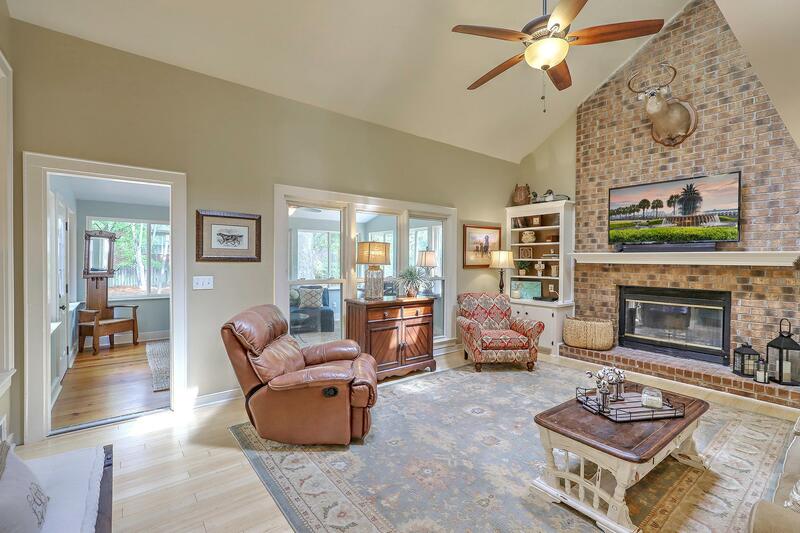 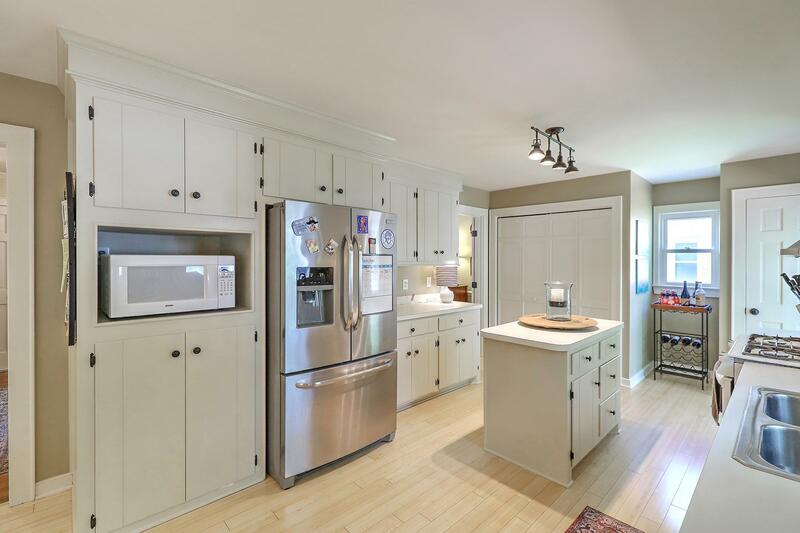 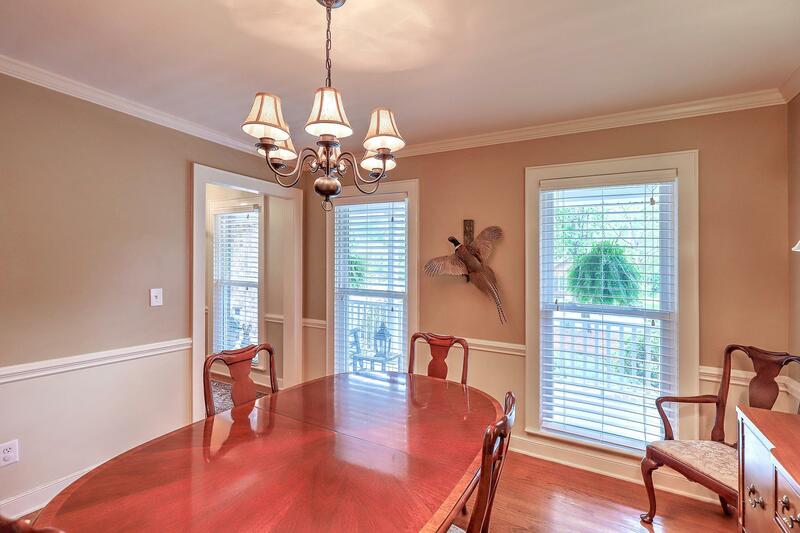 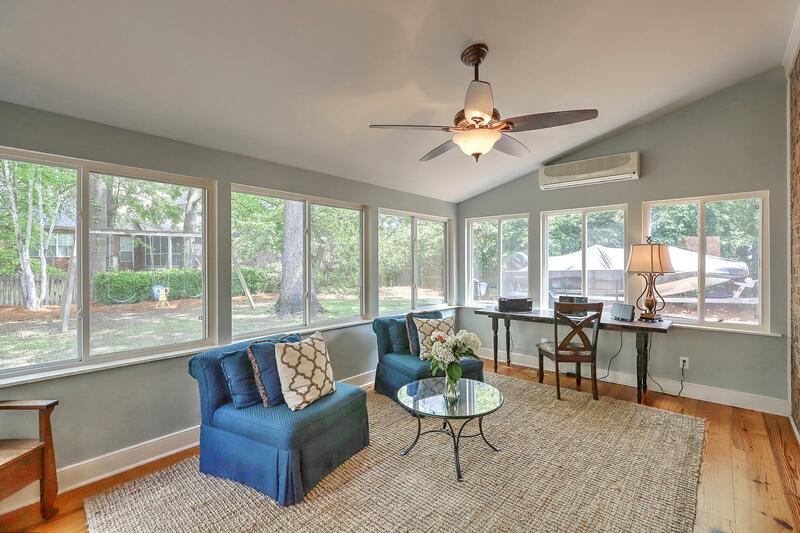 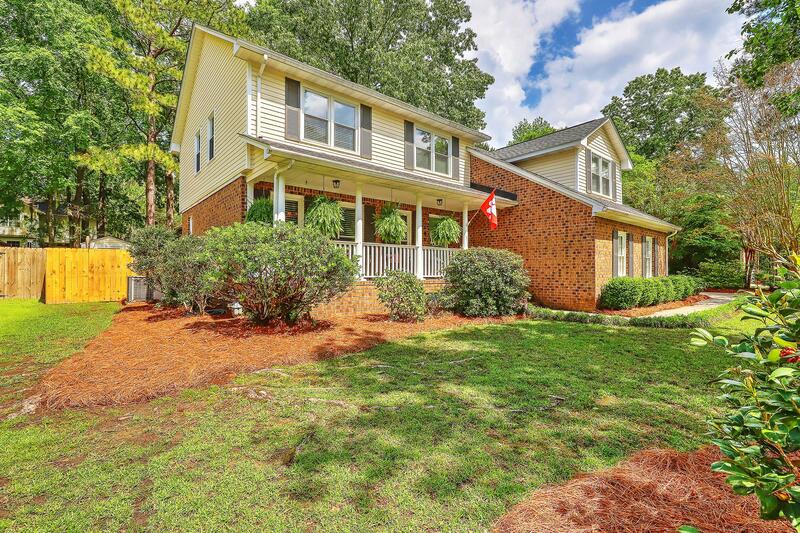 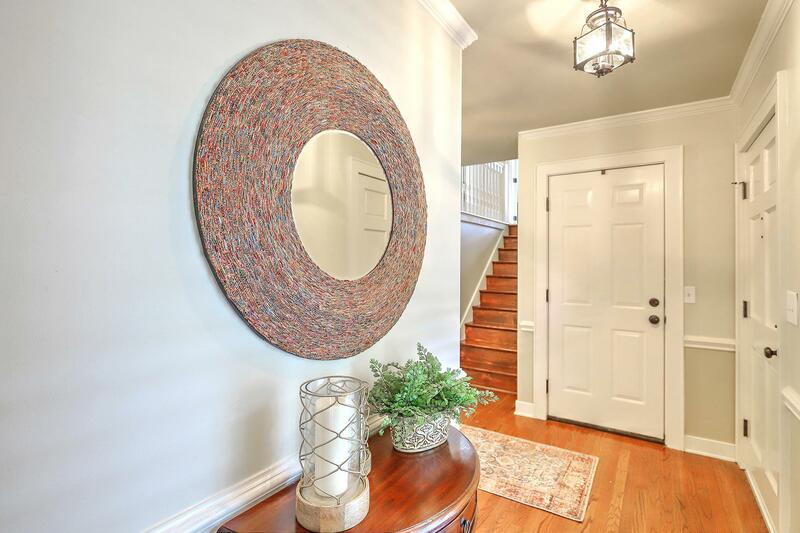 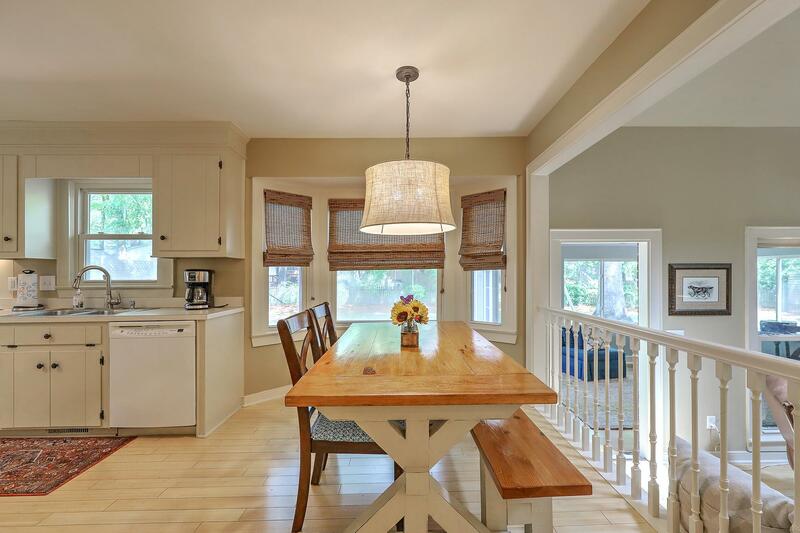 Remarks: Beautiful Home Located In The Highly Desirable Newington Plantation In Summerville. 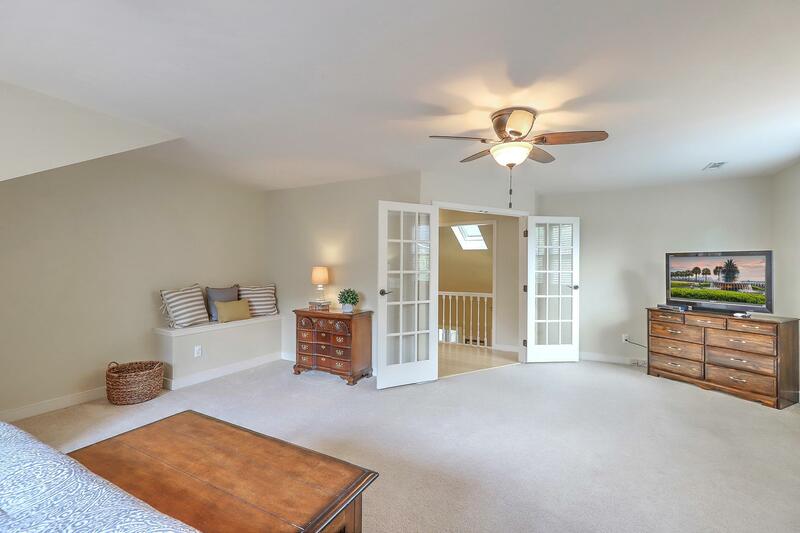 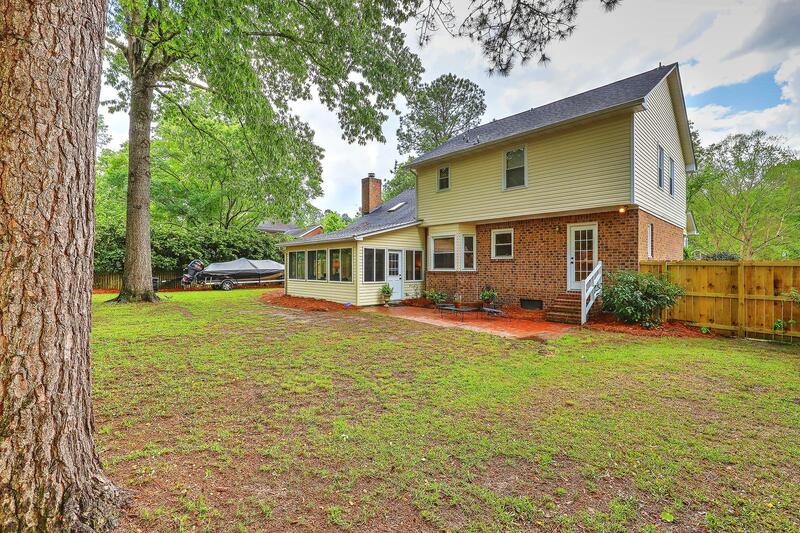 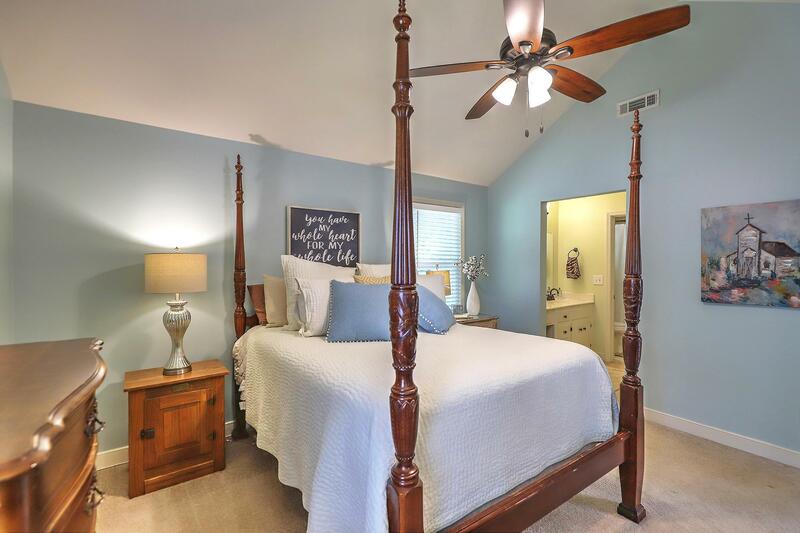 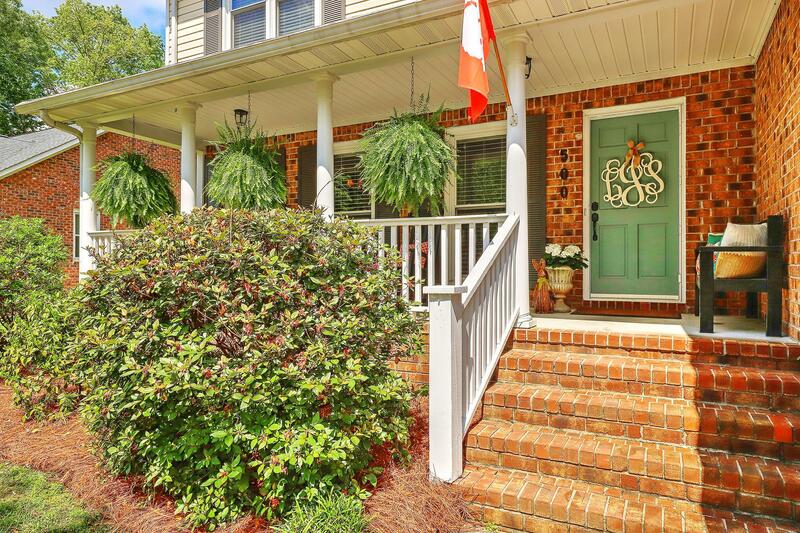 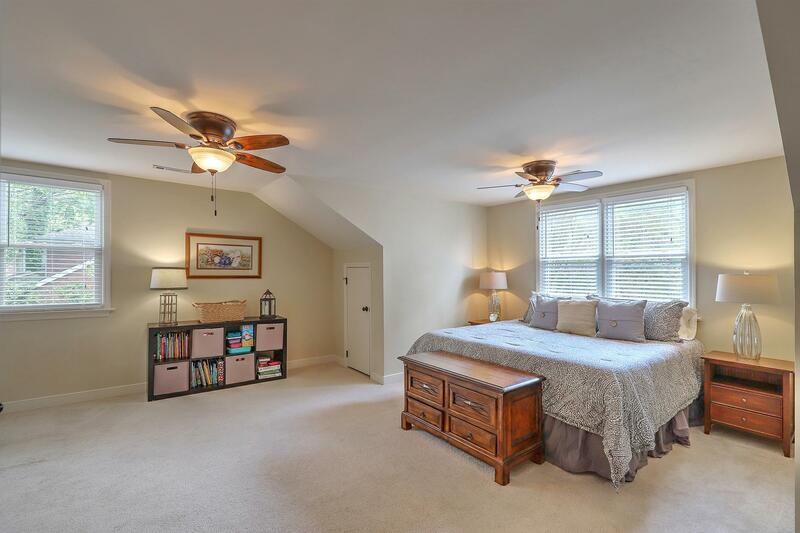 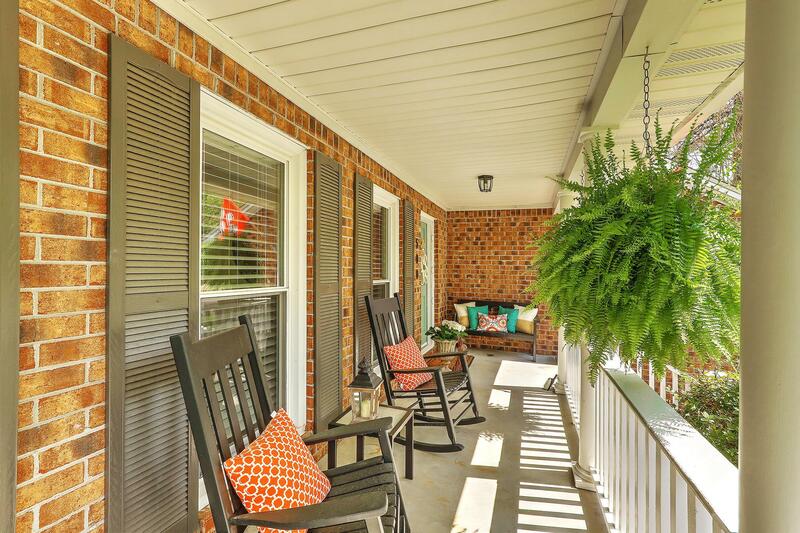 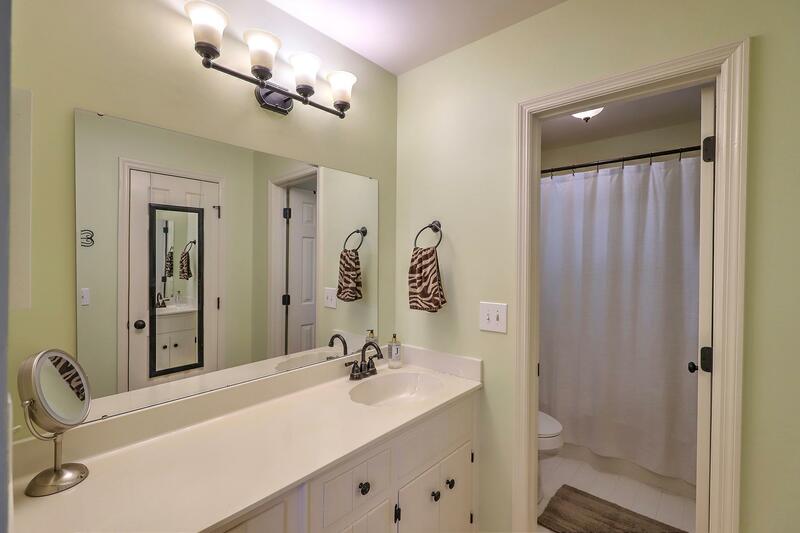 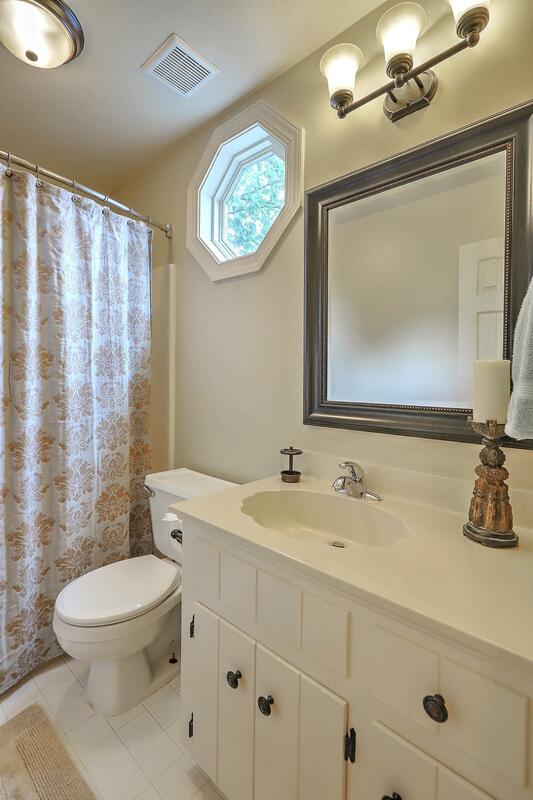 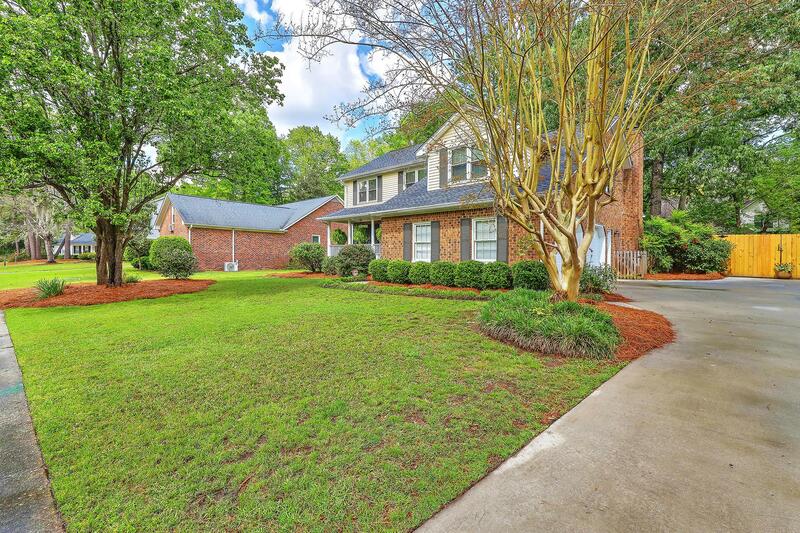 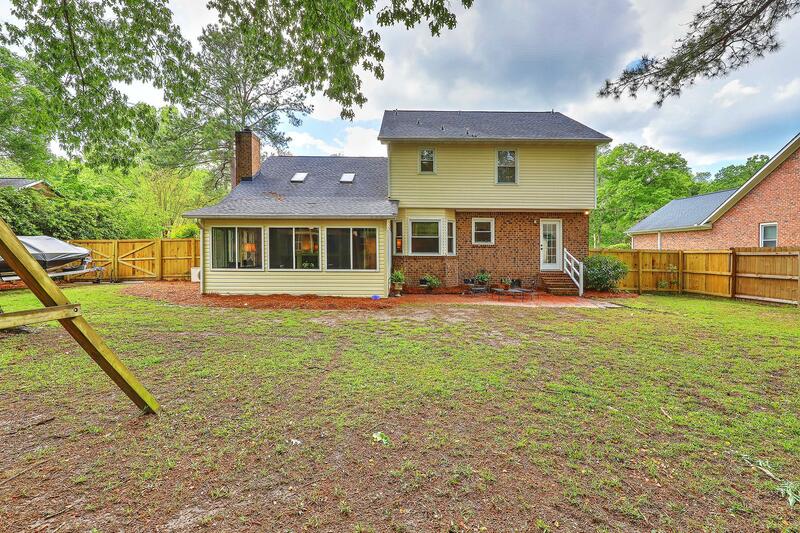 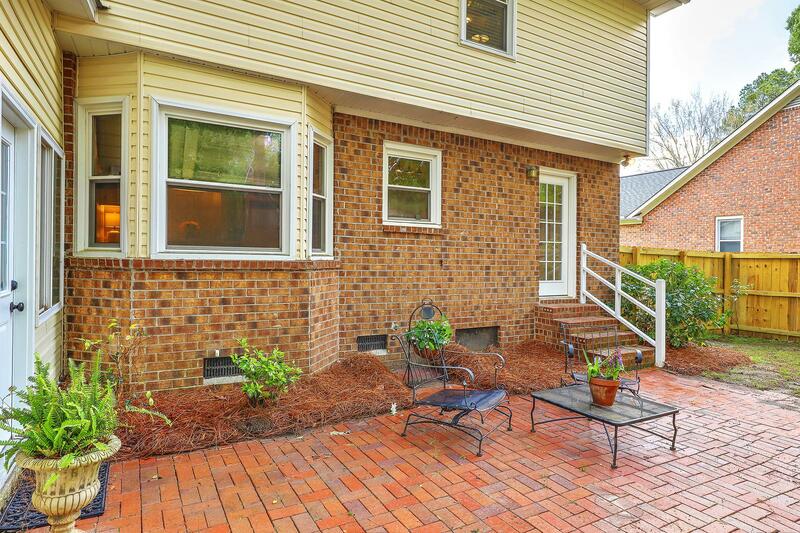 This Home Is Located Just Minutes From Downtown Summerville, Grocery Stores And Shopping. 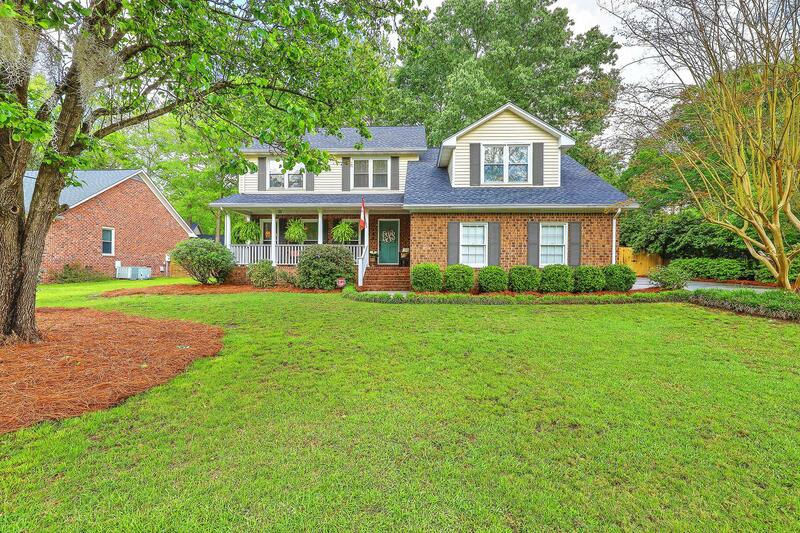 The Meticulously Maintained Two-story Traditional House Has An Extended Floor Plan And Is Move-in Ready. 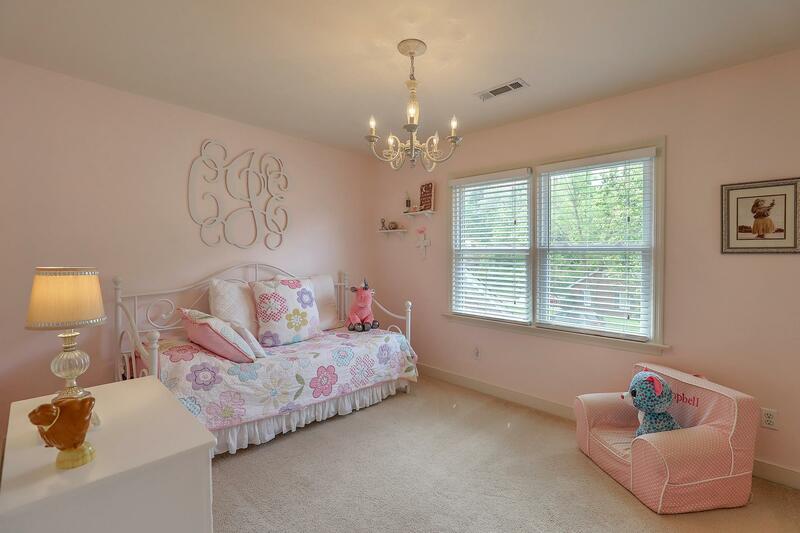 The Large Frog Serves As The Fourth Bedroom. 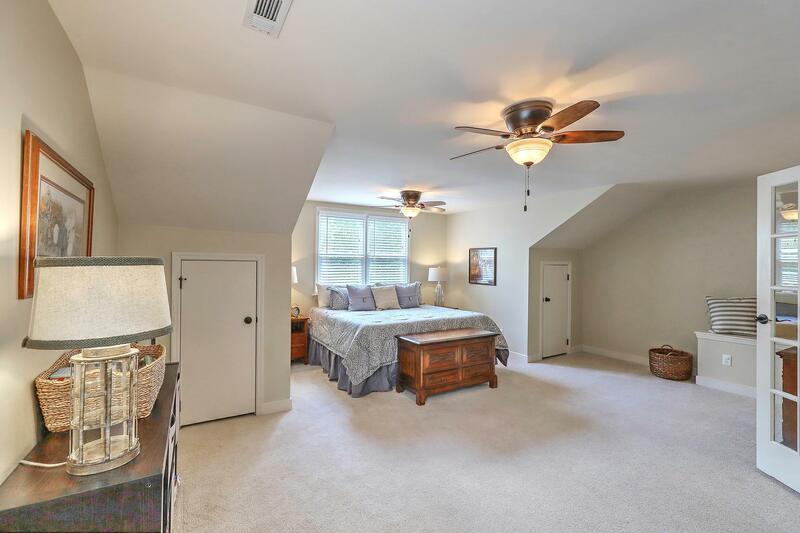 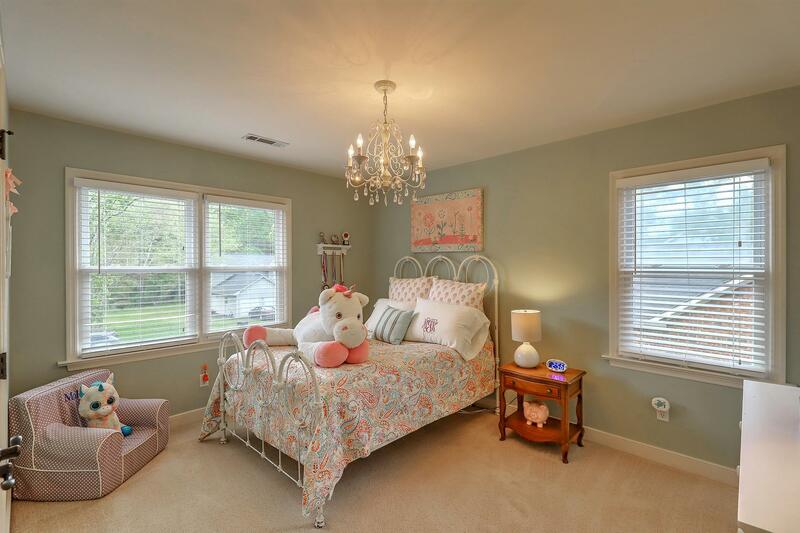 Generous Sized Bedrooms Are Located Upstairs. 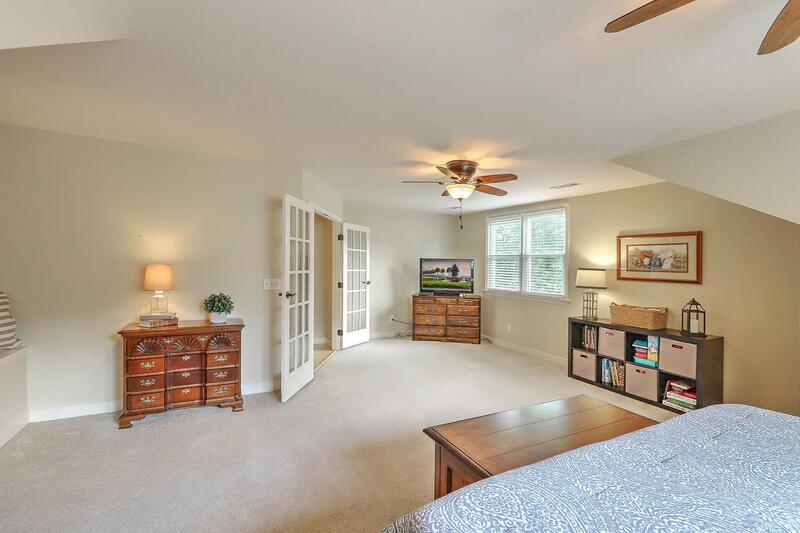 The Master Boasts A Walk In Closet. 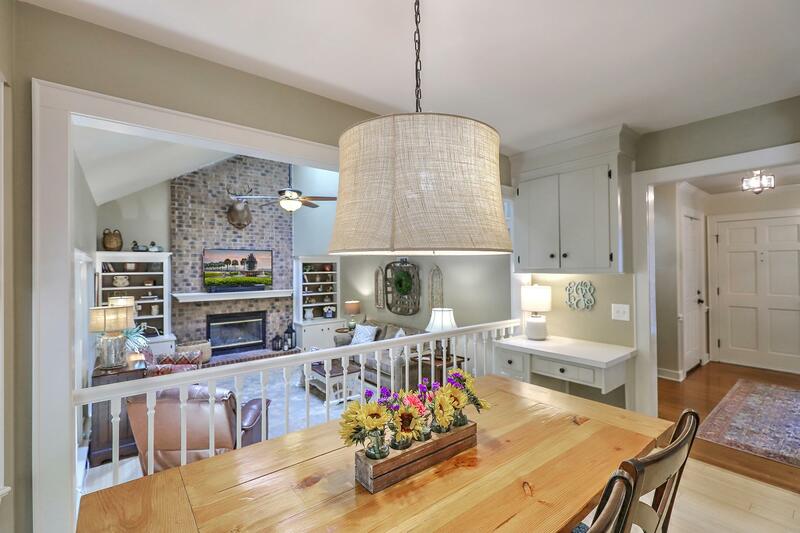 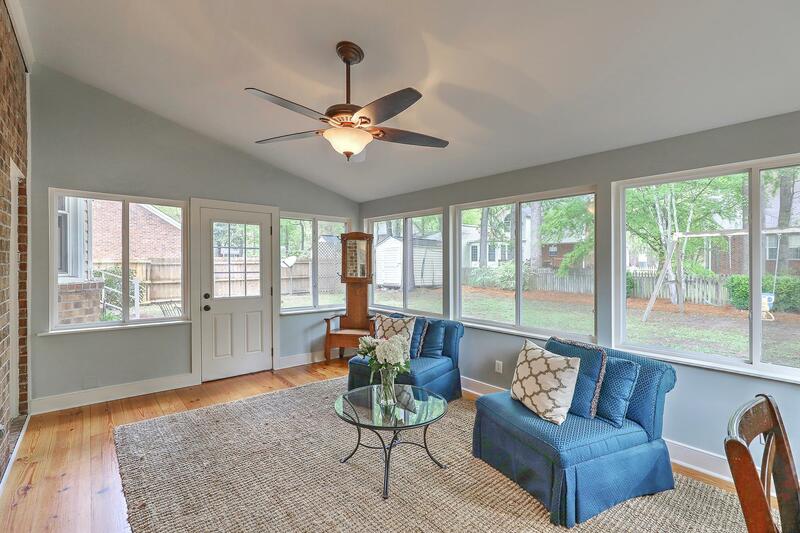 The First Floor Features An Eat-in Kitchen, Formal Dining Room (could Also Serve As An Office), Vaulted Ceiling Family Room, Brick Fireplace And A Large Sunroom. 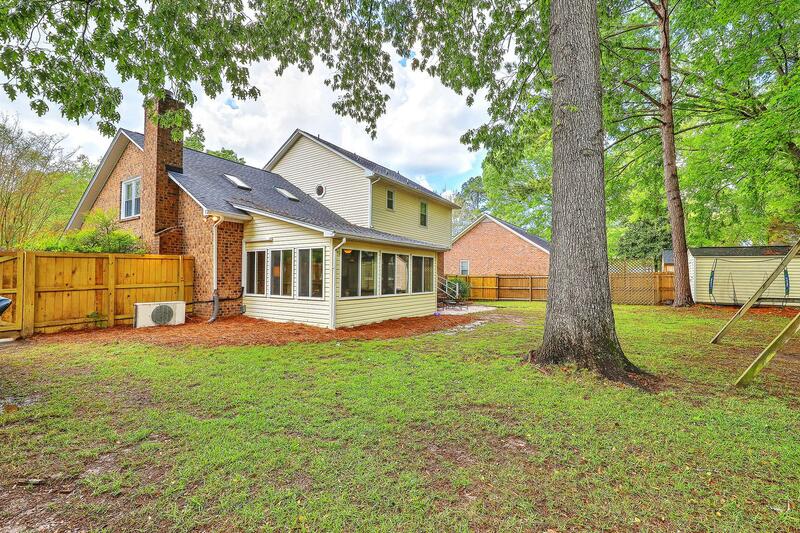 The Fenced In Backyard Has Large Mature Trees And Is A Great Area To Entertain.